NiceHash has been hacked! That might not mean much to the normies who actually use their graphics card for gaming (some people still do, shocking I know), but the hacker, or hacker group, has made off with a potential bitcoin haul to the tune of around 60 million dollars – during a time when Bitcoin’s value is increasing dramatically. Actually want to put that graphics card to its intended use? Here are the best gaming monitors around. We may well be demanding miners return our graphics cards to their rightful gamers rigs, but no one wants to see anyone fall foul of theft – and this hack left thousands of users’ Bitcoins at the mercy of a hacker. 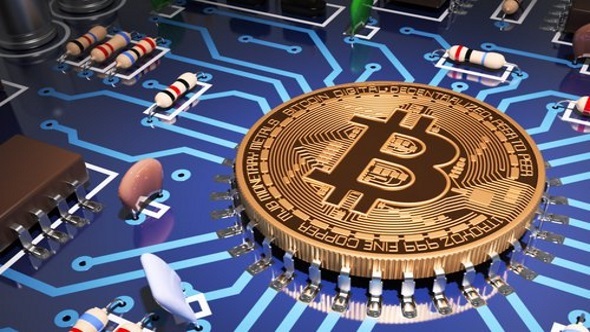 The hacker supposedly carried out a sophisticated attack against NiceHash, which rendered the company’s payment system insecure, and allowed them to make off with over 4000 of the users precious cryptocurrency. “Unfortunately, there has been a security breach involving NiceHash website. We are currently investigating the nature of the incident and, as a result, we are stopping all operations for the next 24 hours.” says a statement the company released across their website. A mining pool allows multiple miners to join forces and eliminate some of the challenges that solo prospectors face, such as limited hashrate or a case of bad luck. It seems that, to their many users’ unfortunate detriment, NiceHash were keeping all their eggs in one basket. NiceHash stored all of the miner’s Bitcoins within a single wallet, seemingly offering zero redundancy in the case of this very event occurring. NiceHash is only the latest victim to fall foul of hackers. They join the likes of Bitcoin exchange Mt. Gox, who lost 850,000 bitcoins in 2014, which was worth a tremendous amount of money even then – let alone after Bitcoin’s recent boom. 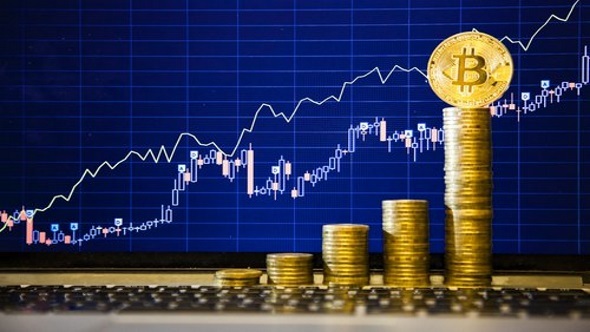 With Bitcoin at an all time high – somewhere in the region of $14,000 and rising – some lucky users inadvertently avoided the imminent theft and withdrew their electro-currency to invest elsewhere. 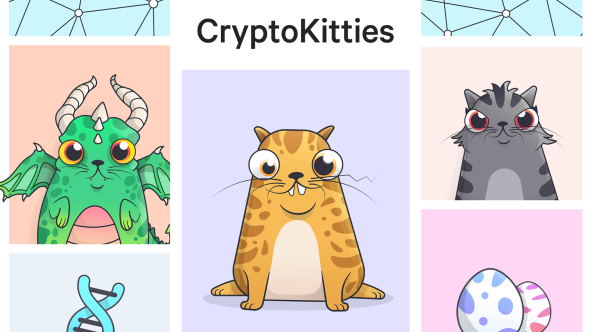 Likely they were spurned on by the need to purchase the one true future currency – the adorable virtual kittiesthat have been clogging up the Ethereum network. It’s not all bad for NiceHash users however, there still may be a chance of eventually receiving their Bitcoins back, although one potential solution involves the community continuing to use the service in order to support the company while they pay their users back what has been stolen – might be a tough sell to their, understandably, angered users. NiceHash may have reached the end of the line, with many users simply cutting their losses and moving to another subterranean venture in the wild west of cryptocurrency mining. Unfortunately, unless the perpetrators have left a digital breadcrumb trail along the way, they are unlikely to be caught due to the professional nature of the attack, and the decentralised nature of Bitcoin itself.